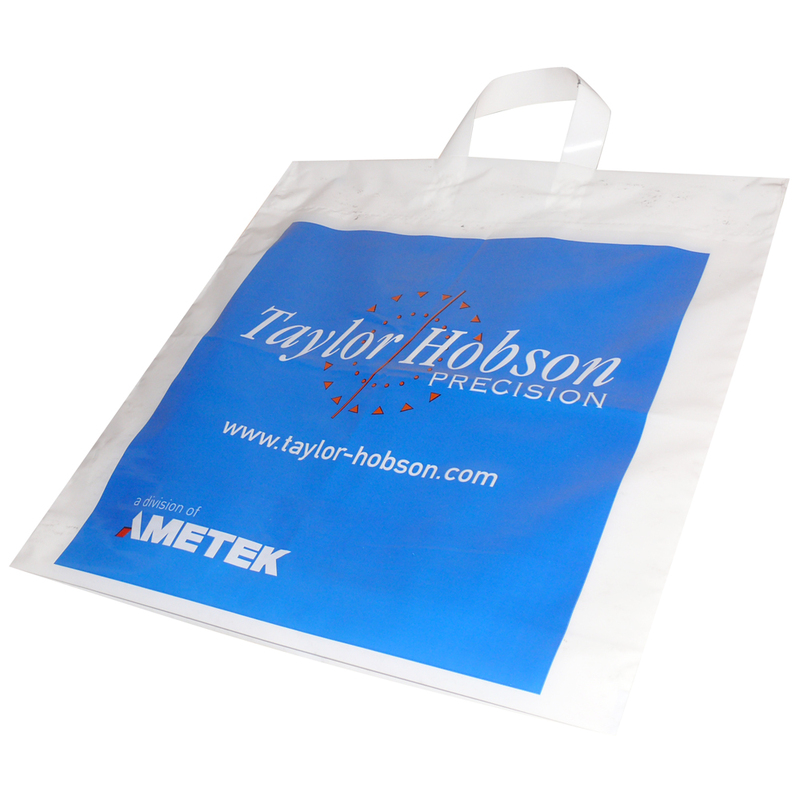 Beckdale assist in the creation of exhibition tot flexiloop 2c carrier bag. The Companys employees have the knowledge to help stores purchase unique tot flexiloop 2c carrier bag. To discuss choose by material or other , get in touch with our staff using the above details.